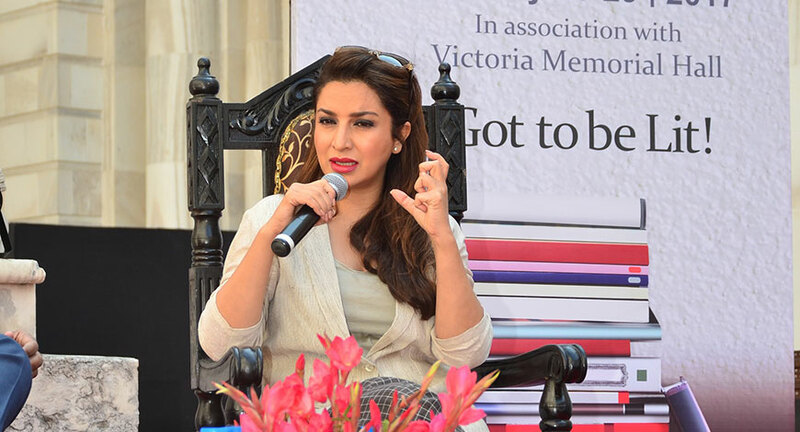 The Tata Steel Kolkata Literary Meet 2017, an event that recognises and celebrates exchange of ideas and thoughts held in the backdrop of the iconic Victoria Memorial, culminated on 29 January with a series of thought-provoking sessions spanning for five days. The event was organized by Gameplan, a Kolkata based event agency. 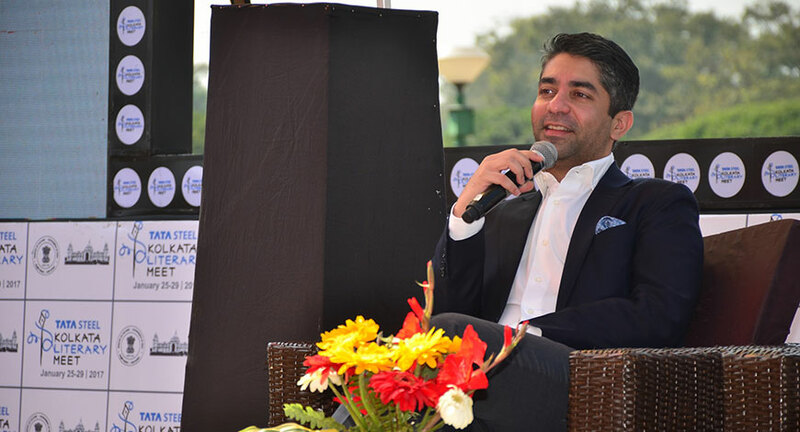 The audience at the Tata Steel Kolkata Literary Meet were treated to thoughtful and engaging discussions involving more than 130 luminaries from the field of literature, films, sports, economics, theatres, and many more in over 90 sessions. The last day of the coveted literary meet, too, witnessed a huge gathering. 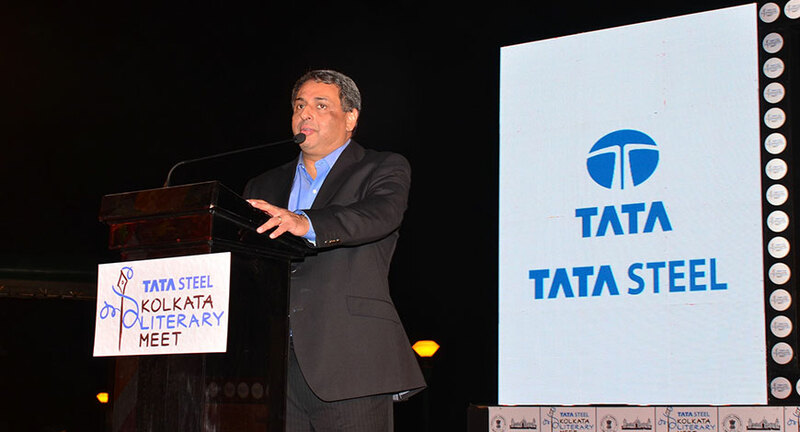 Speaking at the valedictory session, T V Narendran, Managing Director, Tata Steel India & SEA, thanked the people of Kolkata for their enthusiastic participation at TSKLM. “It is indeed heartening to know that people in such large numbers participate so enthusiastically at this literary meet. We thank all the authors, artists, opinion makers, celebrities and the people of Kolkata making TSKLM a huge success,” Narendran said. Prominent authors like Ruskin Bond, Tagore researcher Martin Kampchen, historian Romila Thapar, the multifaceted Ramachandra Guha, Hollywood actress Ashley Judd, William Dalrymple along with several writers and actors of international and national repute graced the event. The audience was also enthralled by free flowing conversations by legends like Rishi Kapoor, Sunil Gavaskar, Abhinav Bindra, Soumitra Chatterjee, P. Chidambaram, and more. The Tata Steel Kolkata Literary Meet was also the occasion when the book lovers got a taste of Paul Beatty, the Man Booker Prize winner for 2016. Another highlight of the meet was the bringing together writers from two different generations with the mother and daughter duo of Anita and Kiran Desai, Nabaneeta Dev Sen and Nandana Sen and the father-son combination of Shashi and Kanishk Tharoor who enthralled the audience over the five-day literary affair. The Tata Steel Kolkata Literary Meet, 2017 edition witnessed the first edition of Write Brain Challenge, a short story competition for students. The winners were announced during the concluding ceremony of the Tata Steel Kolkata Literary Meet, 2017. People filled the venues at the Victoria Memorial, Bengal Club and Calcutta Club where sessions of the literary were held. Tata Steel is the titled sponsor of the Tata Steel Kolkata Literary Meet which is held in association with Victoria Memorial Hall.